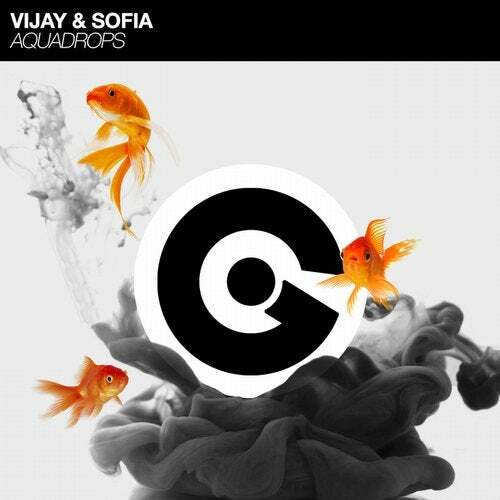 "Aquadrops" is the brand new single from Belgian duo Vijay & Sofia, with million streaming plays on Spotify on their tracks "Stars", "Globe Trotter", "World of Colors" and the latest one on EGO titled "Sunshine". A different experiment from Vijay & Sofia who present a delicate production with a solid deep drop, definitely a sensational trip through slow piano sounds, particular atmosphere and soft synths that go in a kind of Deadmau5 electronic style. So, enjoy this liquid new single from the Belgian duo, perfect to relax and why not, maybe also during a midsummer night party by the sea.